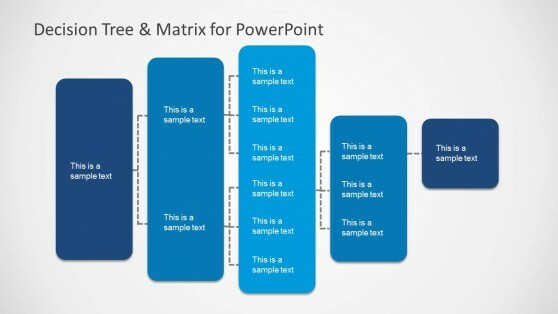 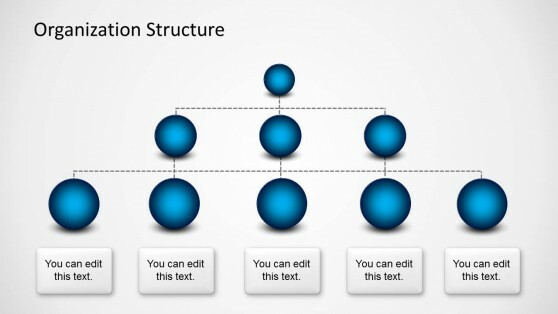 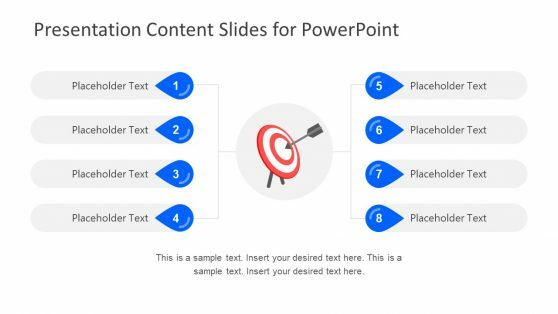 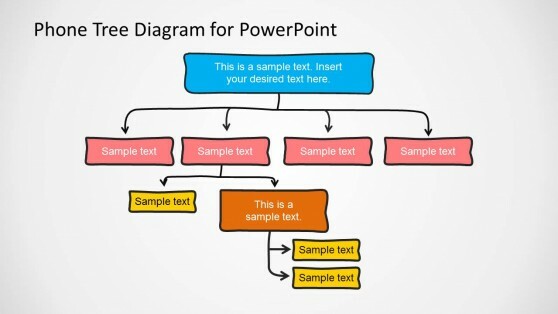 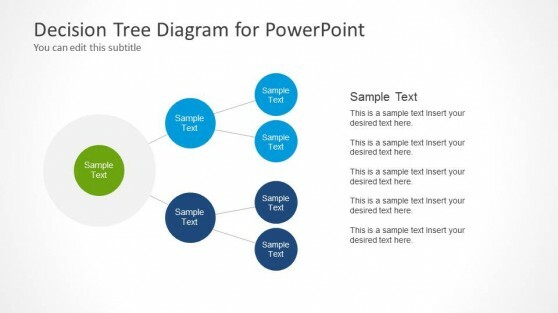 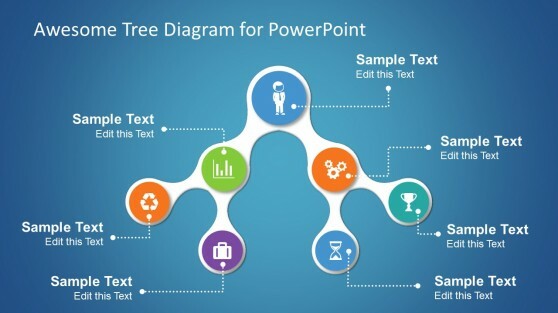 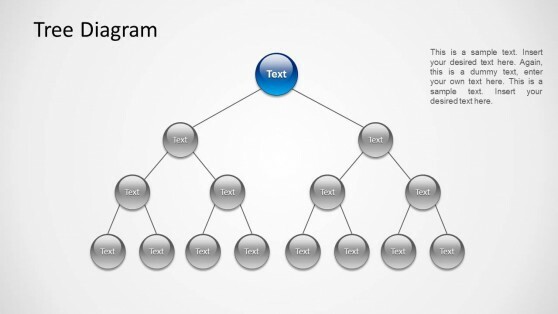 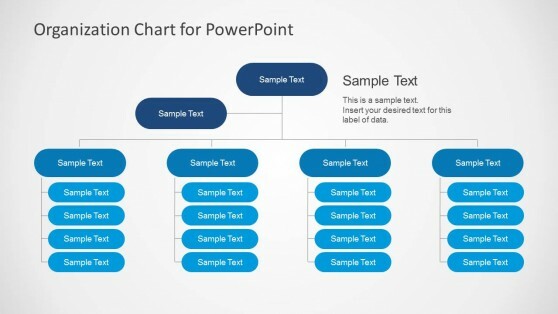 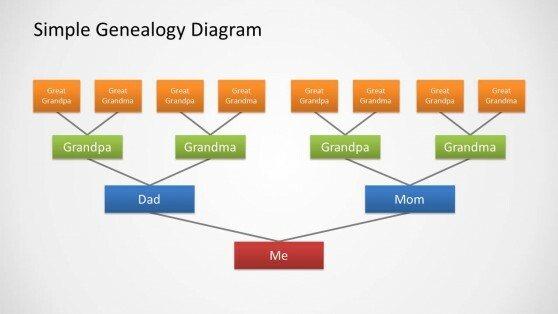 Download PowerPoint Tree Diagram Templates for creating awesome organisational charts , family trees, organisational structures, decision trees and more complex structures based on shapes connected by branches. 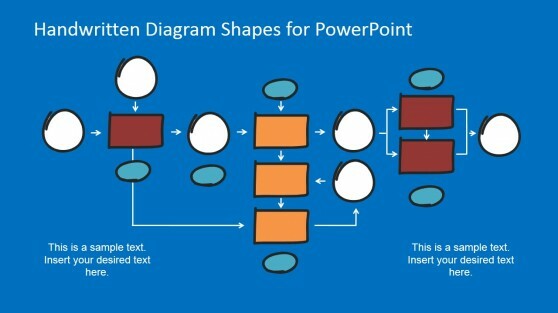 Our templates range from simple structured diagrams for informational communications, as more careful aesthetic for demanding audiences. 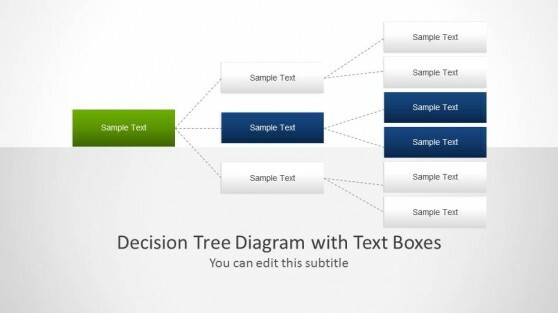 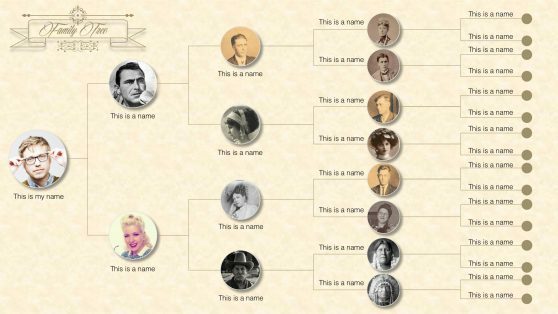 Take a tour through this category and find out the Tree Diagram option that best fits tour needs.